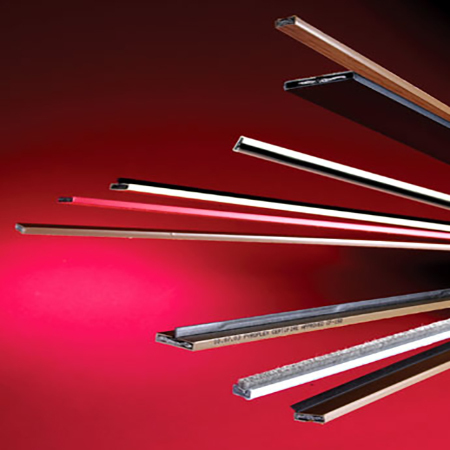 CheckFire provides a diverse selection of high-performance fire trade supplies. 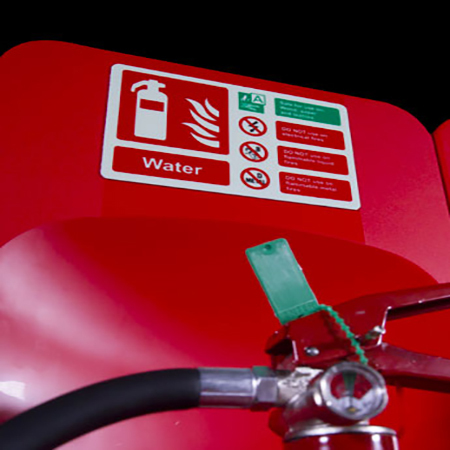 Whether you’re looking for fire-fighting apparatus, ancillary equipment or fire protection products, our extensive range will ensure you’re prepared in the event of a fire breaking out. We understand you need to prioritise quality, ease of installation and reliability – and find it all at a competitive price. We’re among the UK’s leading fire trade suppliers. That means we not only deliver the most trusted and relied-on brands and products, we pride ourselves on providing an unprecedented level of support too. Browse our ranges now or get in touch for expert advice about industry regulations and how they might impact your choice in fire trade supplies. 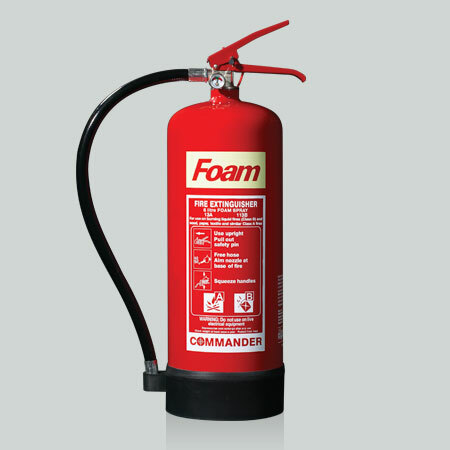 Different fire extinguishers are required to tackle certain classes of fire. 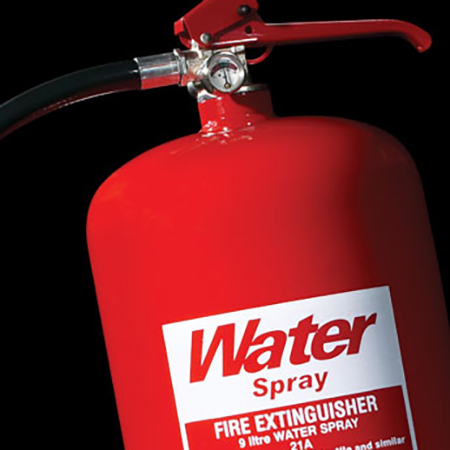 From water to C02, we stock the main types of fire extinguisher suitable for all industrial, commercial, residential and domestic applications. Browse an extensive range of types, sizes and ratings and choose the right one for your circumstances. Aid use of fire-fighting equipment in high-pressure moments where time is of the essence. 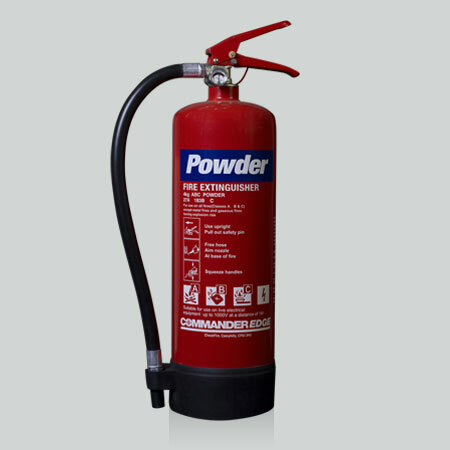 From fixed hose reels for reliability when you need it most to cabinets for the utmost in protection for your fire extinguishers, we can provide ancillary products to ensure you’re prepared in the unfortunate event of a fire. Essential protection from the potential effects of fire is not only wise, it’s legally required. 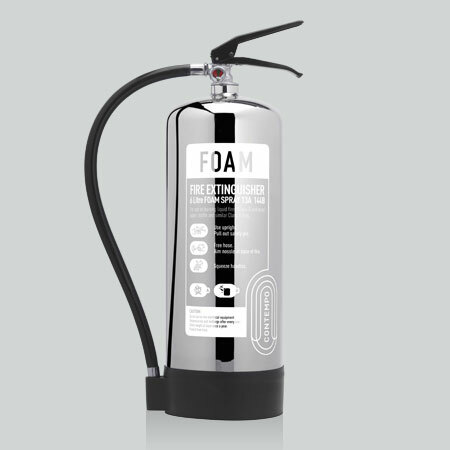 We supply a wide range of products for fire safety provisions, including toolkits for fire extinguisher servicing and intumescent glazing tape. Equip premises with the right products and protect assets for extra peace of mind.